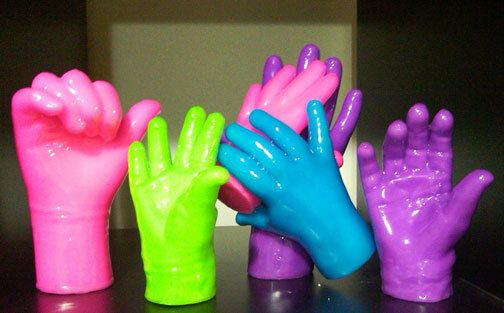 Making wax hands is a craft activity that can be done in a short amount of time. When all done, the guest is left with a wax hand that can be used as a nifty decoration. 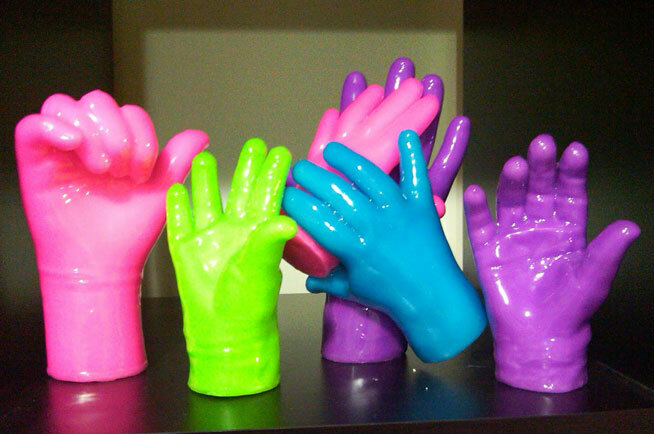 Wax hands are a must have for your next event! Your guests will want to make more than one. We dip the guests’ hands in a warm wax. They’ll feel the wax harden and expand on their hands. When they’re all finished they’ll have a fun personalized mold to take home.